EXCERPT FROM ROSS THOMAS’ “THE FOOLS IN TOWN ARE ON OUR SIDE.” Published in 1970. William Morrow & Co., publishers. 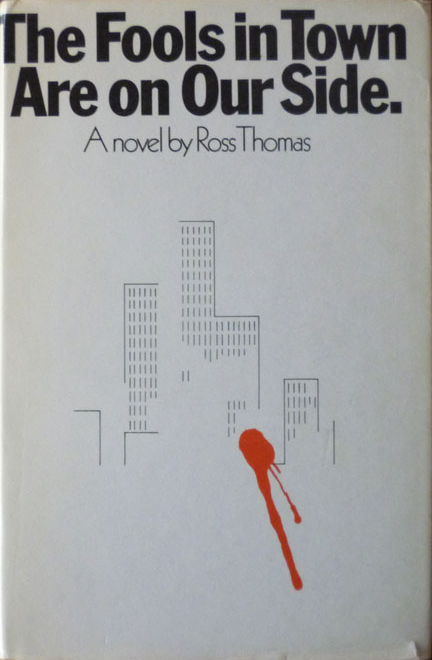 Ross Thomas (1926-1995) was an American writer of crime fiction. 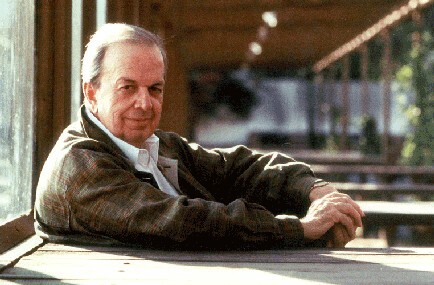 He is best known for his witty thrillers that expose the mechanisms of professional politics. He also wrote several novels under the pseudonym Oliver Bleeck about professional go-between Philip St. Ives. “You can leave that alone,” I said. The others in the room were all leaning forward a little staring at me. “How much is good luck worth?” I said. “And how much is your bad luck going for?” I said. I rose and looked at the so-called city fathers gathered for my interview. I looked at each of them, one at a time. “I’ll think about it and let you know,” I said and then moved to the door, stopping only at the sound of Lynch’s voice. I turned and he was twisted around in his chair. “You’re forgetting one kind,” I said.